10 years ago the creator of bitcoin Satoshi Nakamoto has published his white paper and has changed dramatically global economy. At the moment the main cryptocurrency boasts the market cap of more than $112 billion, while bitcoin’s dominance remains at more than 53%. 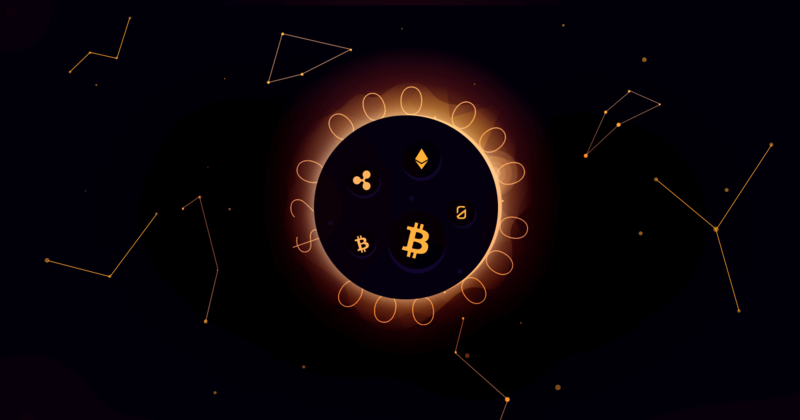 Meanwhile Nigel Green, founder and CEO of financial advisory firm deVere Group, which boasts $10 billion in AUM, believes that the next 10 years will look a lot different than bitcoin’s first decade.